The student-led venture team, "Pedaling" has been successful in attracting a substantial volumn of foreign investments. UNIST is proud to announce that the student-led venture team, Pedaling has been singularly successful in attracting a substantial volumn of foreign investments. 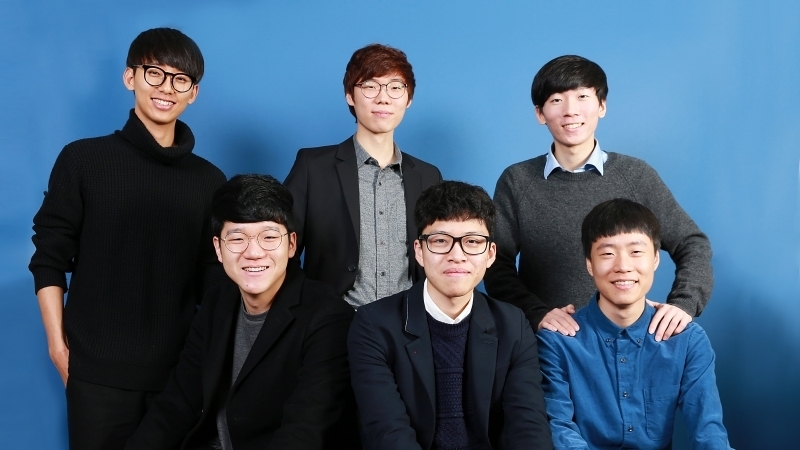 The founding team, Pedaling is led by a highly-skilled team of six UNIST students, devoted to providing accessible education for all types of students. Mr. Dai Sun Kong (Graduate School of Business Administration, UNIST), the creator of the founding team has recently won an award for developing an e-learning mobile application, entitled ‘Harugawe (Daily Private Lessons)’. Mr. Kong and his team was successful in developing Harugawe, which was fuelled by substantial investment from both the national and international business sectors. This award winning eLearning mobile application facilitates an active and engaged learning environment both in and out of the classroom. Harugawe offers students access to one-on-one tutoring, which can help students find the kinds of classes that best suit their needs. Pedaling has been receiving some great support, which include offering of workspace, seed-funding, training, and mentoring from UNISTRONG, the entrepreneurship program operated by Prof. Han-Gyun Woo and Prof. KwangWook Gang of Business Administaration at UNIST. It has also received $40,000 in seed funding from Strong Ventures and $10,000 in development funding from StudyMode of the United States. The team sees this opportunity as a stepping stone to expand their business and will provide further education services, like free tutoring for low-income students who fail to meet their educational goals.